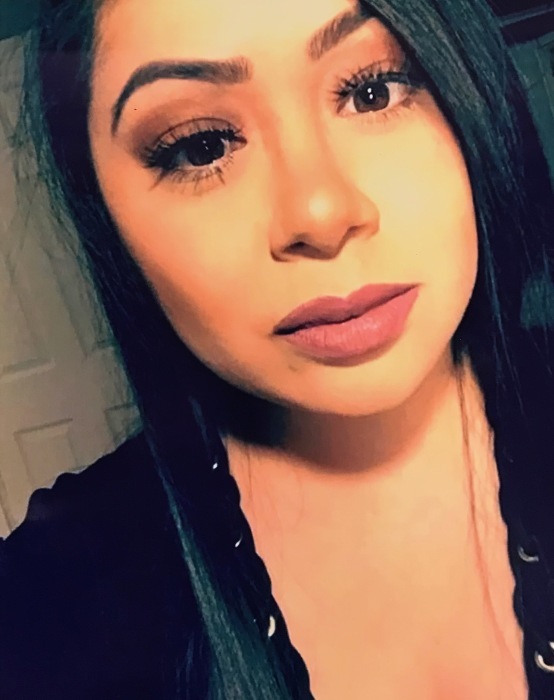 Yajayra Huerta 29, of Elgin passed away unexpectedly on September 22, 2018. Join us in celebrating her life on Wednesday September 26, 2018 from 2-9pm at Dundee Funeral Home 252 Dundee Ave. (located at Rt. 25 and Higgins Rd.) East Dundee IL 60118. Funeral mass will be held to honor Yajayra Thursday September 27, 2018 at 11am at St Monica's Catholic Church in Carpentersville. Interment to follow at Dundee Township Cemetery.